Lance Corporal JOHN SCOTT 19467 6th Bn., Border Regiment who died on Thursday 7 June 1917. Age 32. Lance Corporal JOHN SCOTT 19467 6th Bn., Border Regiment who died on Thursday 7 June 1917. Age 32. 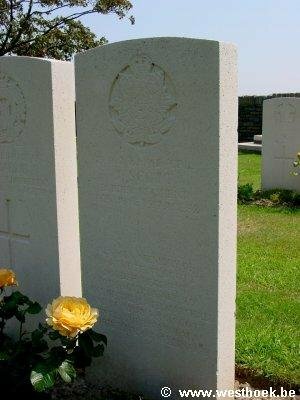 His brother served in the same regiment, is missed and is remembered on the same headstone. Son of Mary Ann Scott, of West View, Thursby, Carlisle, Cumberland, and the late Marshall Scott. IRISH HOUSE CEMETERY Grave A. 16.